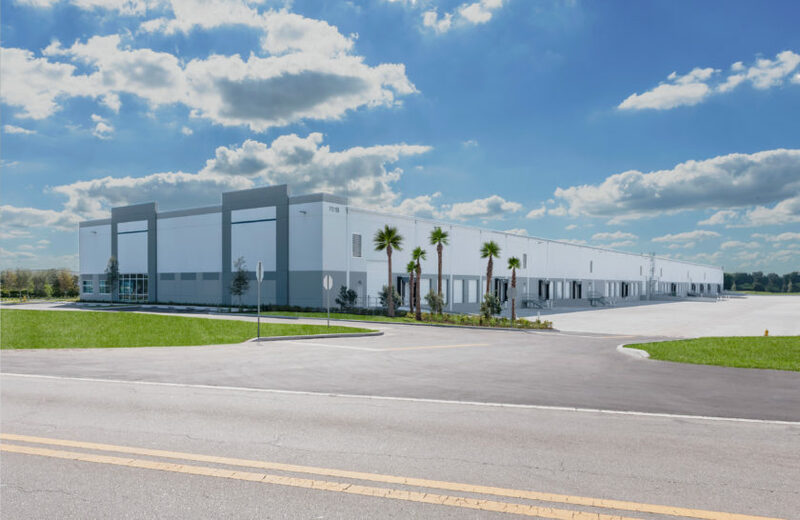 Allianz Investment Management LLC signed a lease for 2,552 square feet, represented by Tom O’Leary of Cushman & Wakefield. 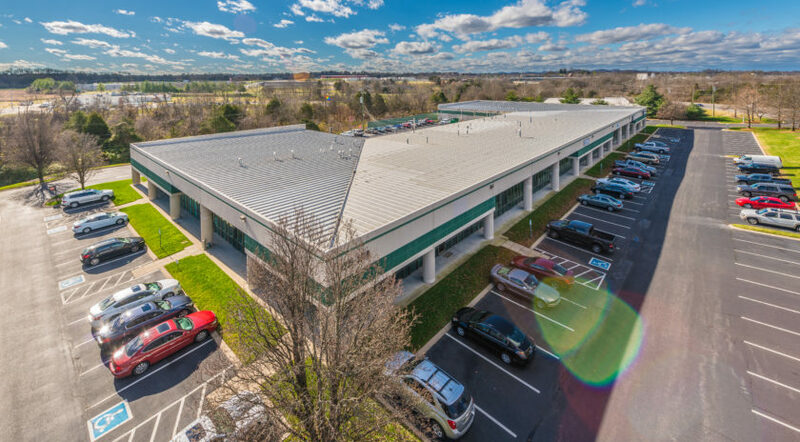 The Silverman Group acquires 95 Glastonbury Boulevard a Class A, 148,000 square foot office building in Glastonbury, Connecticut. 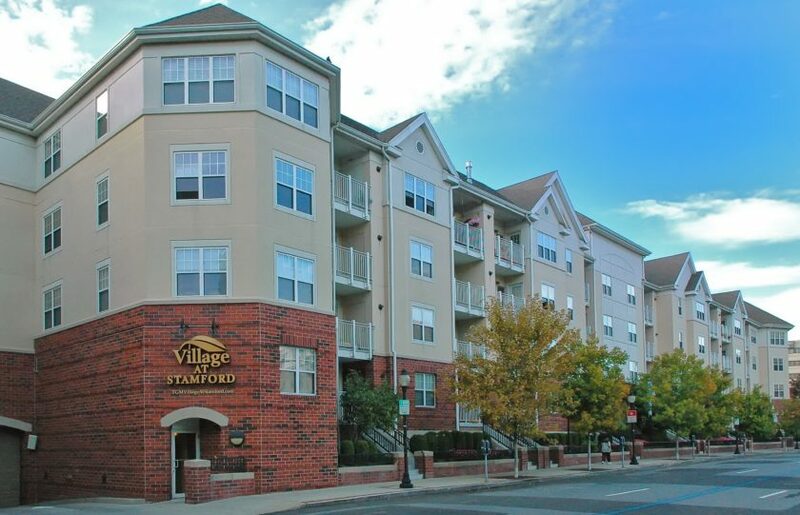 Silverman Group acquires the 201,781 square foot, class A office buiding at 110 Allen Road, Liberty Corners, New Jersey. 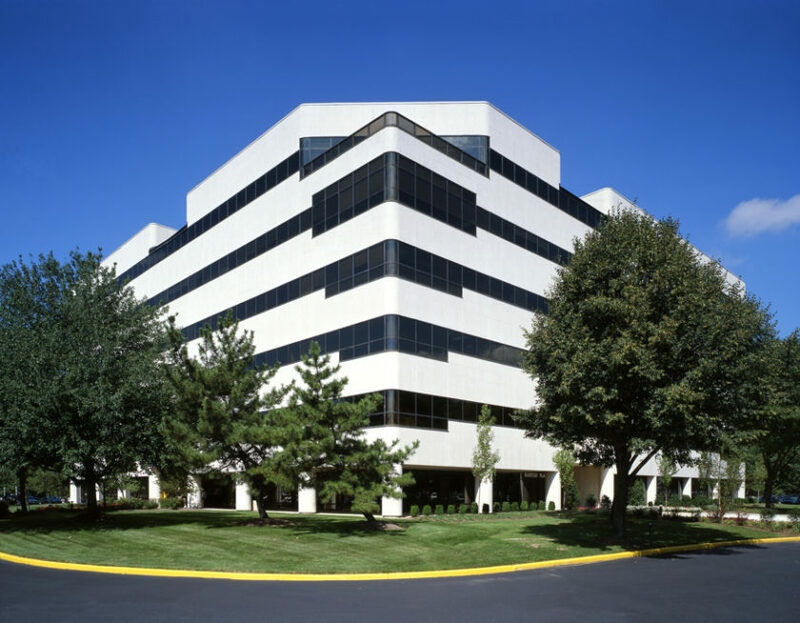 Silverman Group purchases Allen Center a 191,319 square foot Class A office building in Basking Ridge.